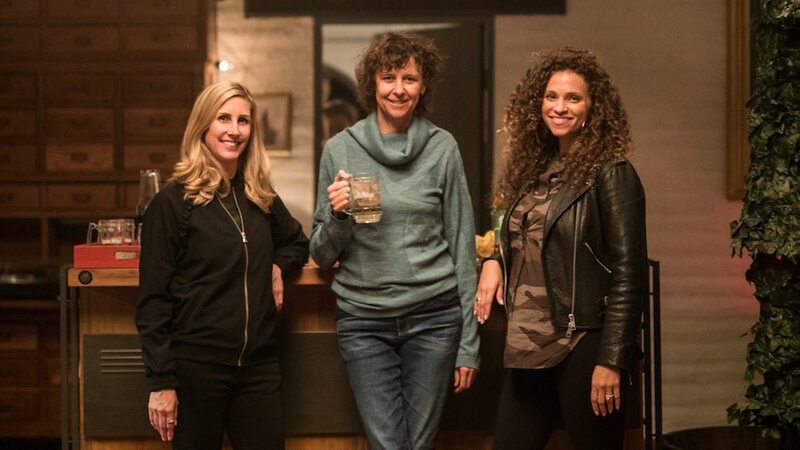 Brand pledges to Free The Bid for women directors have become an absolute necessity, in order to truly realize Free The Bid’s mission throughout the advertising industry. When a global brand like beverage giant Diageo takes the pledge (as they did in February 2018), it’s exciting to see the wealth of opportunities that can arise for women directors. Most recently, Diageo brand Captain Morgan and Free The Bid pledged agency Anomaly worked with Park Pictures director Alison Maclean on their latest campaign. 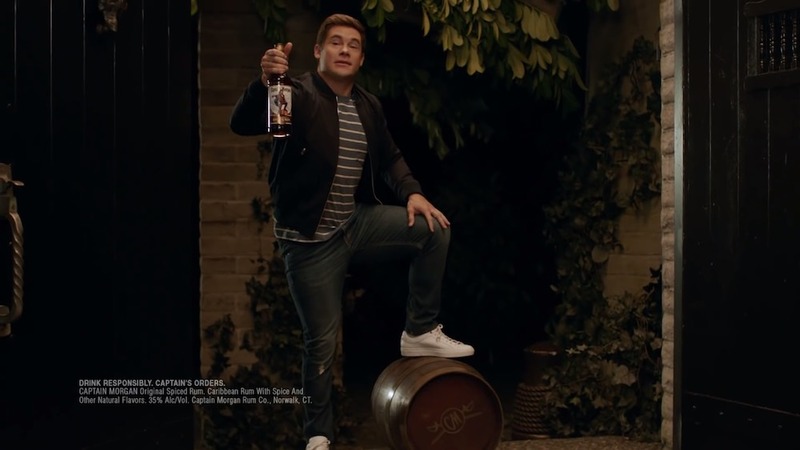 Starring comedian Adam Devine, the spot riffs on the rum brand’s name, throwing a party for a whole variety of “Captains”: sea captains, football captains, and more. We spoke to Alison about finding ways to let punchlines breathe when crafting 15 second comedy films, finding authentic deep-sea-diving uniforms with her costume designer, and the importance of cultivating a community of creative peers. 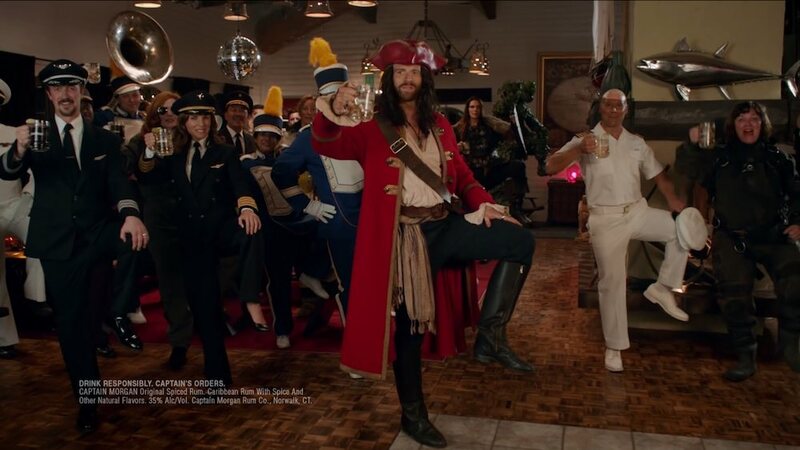 Your :15 for Diageo’s Captain Morgan is a goofy and endearing piece of short-form storytelling. What initially appealed to you about working on this project? I loved the idea of a party of Captains… with “Captain” being the only word spoken. Said 100 different ways. Both brand (Diageo) and agency (Anomaly) involved on this shoot are pledged Free The Bid partners. What were some of the highlights of working with both in order to craft this spot? I’d say this was an unusually harmonious, respectful and collaborative process. How did you approach the pre-shoot planning for this spot? We had a brilliant stylist, Liz Henderson, who went to huge lengths in researching and sourcing authentic Captain uniforms from all over Canada and the US. Favorite memory: fitting the Deep Sea Diving Captain’s costume. What was the energy on set on the day of the shoot? How did you work with the talent and the crew to capture the performances you were looking for? I like to create an environment where everyone feels free to contribute. Free to create, free to fail. What was the experience of working with Adam Devine like? Adam is completely free, unself-conscious and game for anything. Which is always a joy. It’s like turning on a tap: the ideas keep on coming. Did the project pose any unique challenges for you? Finding a way to make the sea creature do the Pose. Since the final spot has to get its message across within the space of 15 seconds, how did this affect your working processes during the shoot? How do you approach short form storytelling for projects like this – is it a format that naturally suits your vision? I’ve been doing this for awhile so I’m accustomed to the 30 second world and the 15 second world. It’s always a challenge finding the little pauses that make the comedy work. If it’s wall to wall dialogue or incident, it’s generally not as funny. What are some past projects that you feel are most representative of your vision – what selections would you include on a crash course through your body of work? I’d point to my shorts, ‘Intolerable’, ‘The Professor’ (both on Vimeo) and ‘Kitchen Sink’ (inferior copy on Youtube). And the films, ‘Jesus’ Son’ and ‘The Rehearsal’ (now streaming on Netflix). Over the course of your career, have you noticed any evolution over time in the opportunities available for women directors? What barriers to achievement have you observed, and has progress been made to address them? The barriers continue to be hidden, subtle and pervasive. It’s a convulsive time, but I have to believe we’re creating more space for women; more hunger for womens’ stories & experience. So many of the most exciting films I’ve seen this year were directed by women, so that gives me hope. What are some of the benefits you’ve experienced in situations where you’ve worked on sets that include women and crew members from diverse backgrounds? For me, it’s all about individuals, but a diverse crew and cast brings new blood and new ways of looking at things. That can only be a good thing. Finally, what words of advice can you provide for any aspiring women directors? Find your sense of entitlement! Confidence is everything… and perfection is illusory, so just keep making things. Be guided by whatever lights you up. And build a network of collaborators early on. Never underestimate the power of a group of creative, supportive peers, who come up together and share their talents and skills.